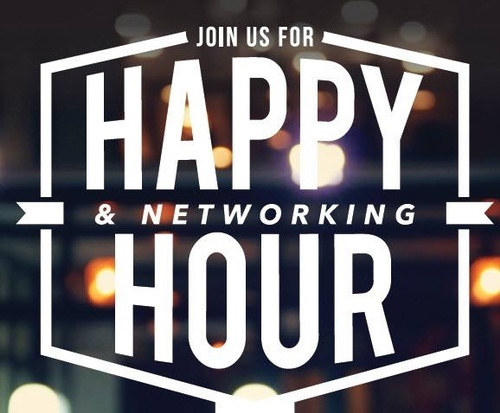 SACC-Dallas would like to welcome all DALLAS EuroCircle members to their monthly Networking Happy Hour May 17th. Austin EuroCircle has coordinated many of their events for years with the local super active SACC Austin. This time they will meet at Public School 972, 14854 Montfort Dr, Dallas, TX 75254, USA. We will hangout, meet new people, network and enjoy the vibes. Feel free to bring colleagues and friends! There is no cost for the event, but please register so we can plan accordingly.